Explore Fibre: SUCCESS - Kristy's Quilt has reached it's goal! Quilt Teacher, Speaker, Judge and the Host of Canadian Quilt Talk - Brandy Lynn aims to inspire listeners to dream big and work hard in the quilting studio! SUCCESS - Kristy's Quilt has reached it's goal! 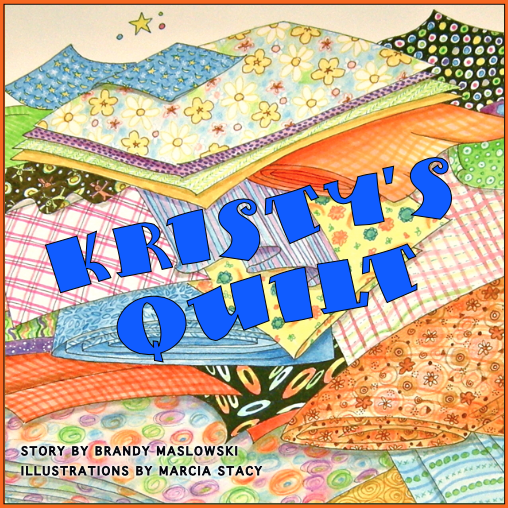 The Kristy’s Quilt Project has reached it’s funding goal of $10,000 - 3 days early! THANK YOU to the circle of friends, quilters, family and perfect, wonderful strangers who believed in my dream and backed the project to make it happen. I am really going to have the actual book in my hands and so are you! We will be bringing the heritage of quilting into the lives of children everywhere, so thank you! 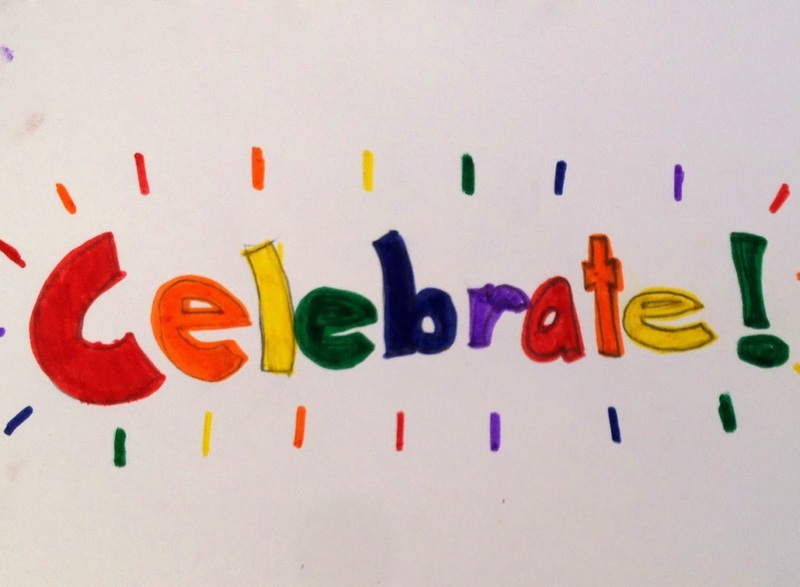 My 11 year old son Gavin drew something special just in case we meet our goal and I’m so excited to show you here! ANNOUNCEMENT: In celebration of reaching the funding goal (once all the rewards are in your hands) I’m going to do a bit of research and then translate the book into French! More books - Any funds exceeding the goal will go to printing more books. STRETCH GOAL: For every $100 over the funding goal I’ll donate one book to a library. We've already surpassed the first $100 so a book will be donated to the West Kildonan Public Library in Winnipeg where I grew up. Thank you so much for believing in me! Today I just feel like I am surrounded by a huge circle of wonderful people who believed that what I am trying to do has value. I was so afraid to press the launch button on this project because I’ve always felt like such a dreamer. It’s so nice to have this dream come true. Congrats, I'm so excited for you. I've had my fingers (and toes) crossed, the last couple of days. It's good to know that I can now relax. I can't wait to get my book and actually see the story, in print. Again.......Congrats...Congrats...Congrats!!!!!! SALE ON NOW STARTING AS LOW AS $2280! Taxes and fees included. Based on double occupancy. 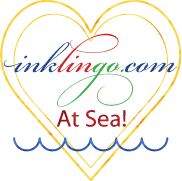 SIGN UP for the Brandy Lynn Designs Monthly Newsletter!